Our woven lanyards have light weight and appearance that will be recognized! We use fine weave size, allowing more complicated designs to be embroidered into the polyester twill fabric. 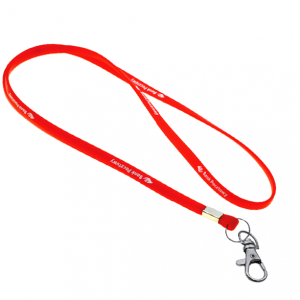 Up to 5 colors can be used, but this lanyard is more suited to simple logos and texts. We can weave a repeating design, spaced long the length of the lanyard, or for example a single design positioned along the whole length. Turnaround for the woven styles is 14 to 21 days. Please note: we are unable to send samples to addresses outside Mainland UK. We offer free arwork service - just describe your requirements in field above. We will pantone match to selected colour. Our trendy and stylish PVC lanyards are semi-transparent or solid color elastic lanyards, enabling you to present your brand in an unusual way. 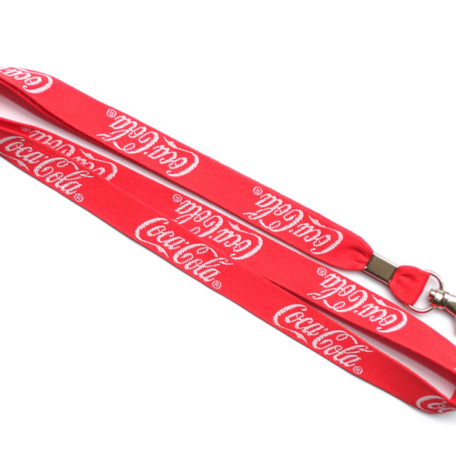 Lanyards are made of high quality and durable PVC material, pantone colored to desired effect. This is stylish way to present simple logo or a text. 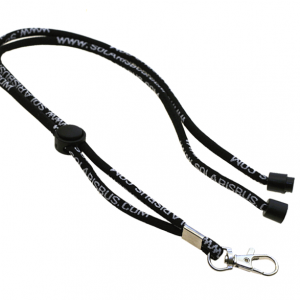 Custom round woven lanyards offer an elegant, finished look to your promotional message. 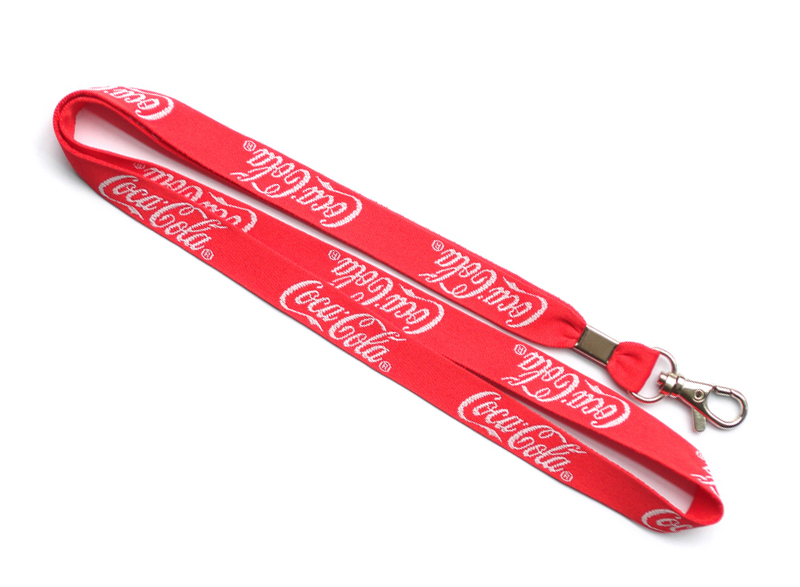 Woven polyester lanyards feature a message or logo that is woven into the lanyard material with thread, similar to embroidery. Because of the way round woven lanyards are made, complex logos and text will not be applicable on this style. 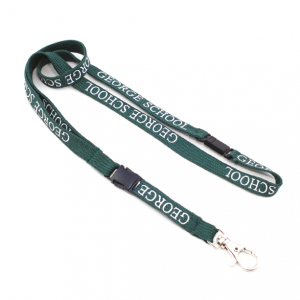 Our round woven lanyards are made from a polyester twill fabric and come in 5 and 7mm sizes. Our simple but beautiful shoelace lanyards are one of the most popular models! 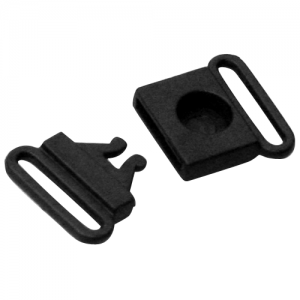 They are available in 12mm size. We can match any Pantone color for the shoelace starting from 500 pieces. For smaller quantities our standard colors are a great option to fulfill the style you need. Your simple logo or text can be positioned on lanyards as per your request with any font. Safety first in a stylish way! Our reflective lanyards are sold often for industrial use as these enables presenting your company on a stylish but caring way. Our reflective lanyards come in 10, 15, 20 and 25mm sizes, printed on highest quality polyester ribbon. They come complete with a quality metal hook or other accessories and with any Pantone color starting from 500 pieces. Our standard colors an a great choice for smaller quantities. 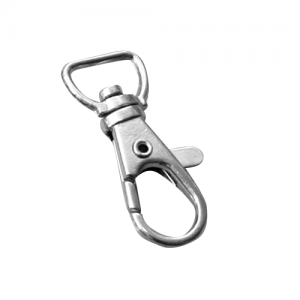 To complete the style and the message, safety break is recommended companion for reflective lanyards. This model is the novelty of all the lanyards available! Combination of 2 materials gives exclusive look to your brand allowing it to catch the eye where ever it’s presented. This novelty has great value, with exclusive look but economical price. 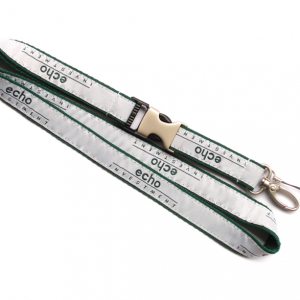 Our double layer lanyards come in 10 on 15mm, 15 on 20mm or 20 on 25mm sizes. There are several materials to combine but the most popular is highest quality satin like polyester on ribbed flat polyester ribbon. 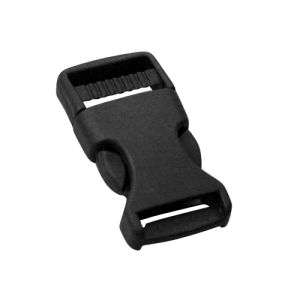 You can chose from a wide range of other polyester materials, clips and attachments, to support the exclusive style you are looking for. 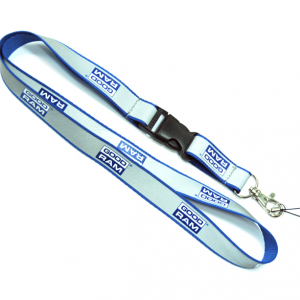 The turnaround can be as little as 3 days with double layer lanyards. You can contact our team to have ideas for your own stand-out lanyard.